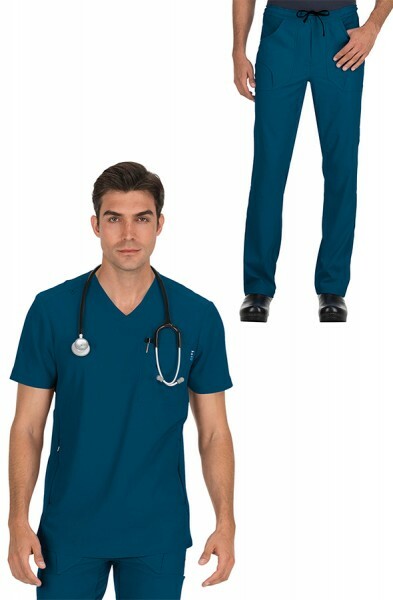 Designed in classic and modern fits in luxurious fabrics, our scrub suits for men and men's scrub sets are a smart choice for any male doctor, male dentist, male vet or male nurse. 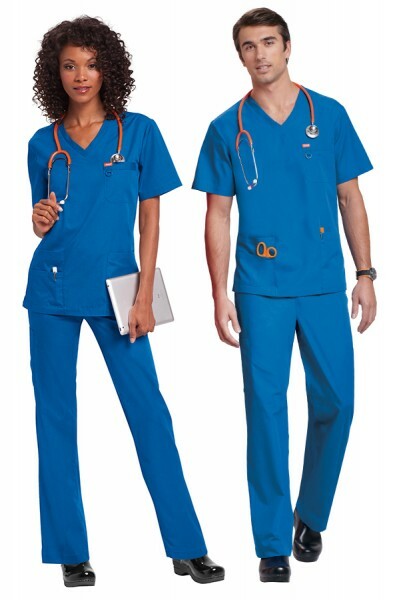 Image is everything even in the dental practice or on the hospital ward so make sure your image is sharp today. 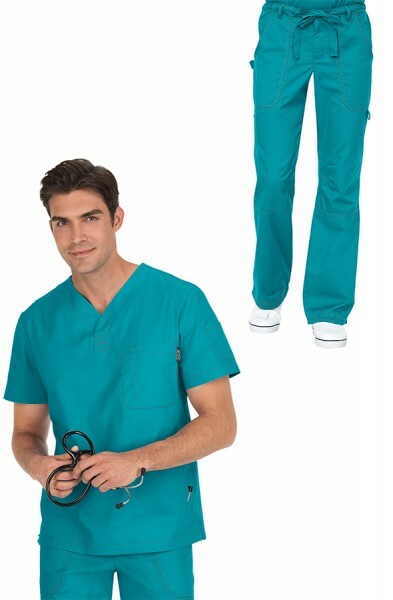 Gone are the days when you had only one option and that was to wear hunter green scrubs. 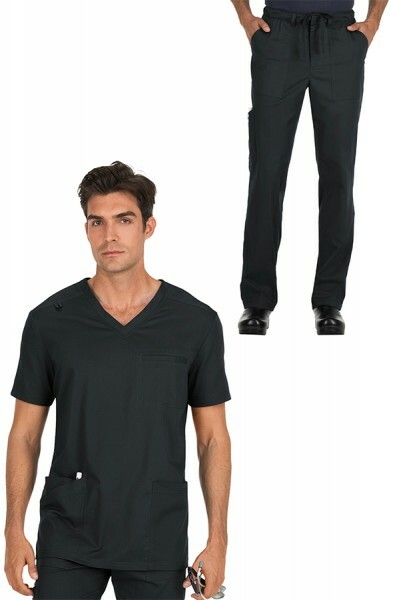 The koi scrubs range for men and Orange Standard scrubs range for men offer the modern healthcare professional a huge range of choice. 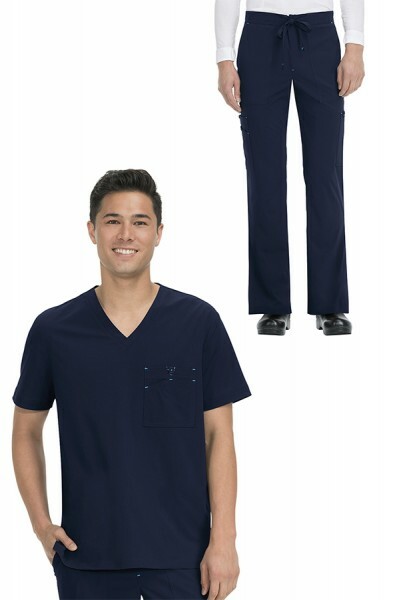 If you need a different size top and different size trousers when ordering your scrub suit - no problem! 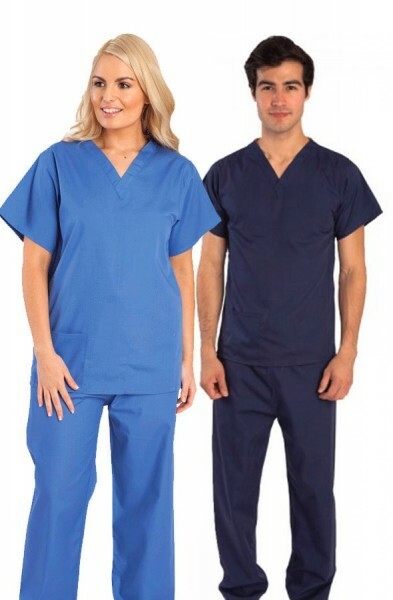 Just select your individual item sizes below when purchasing your men's scrub suit.